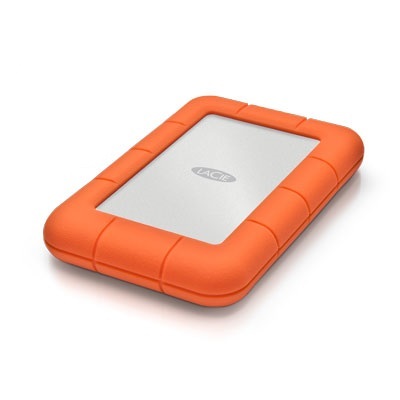 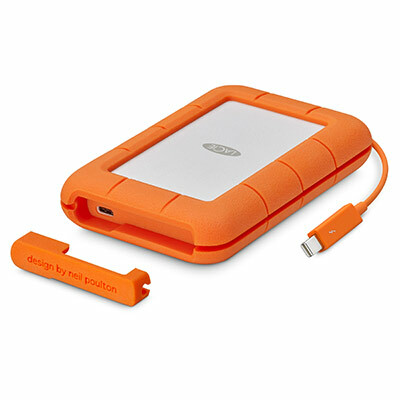 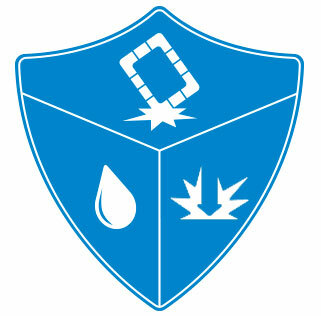 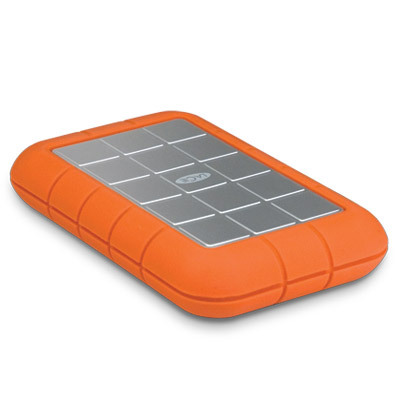 “I am an absolute fan of the LaCie Rugged collection. 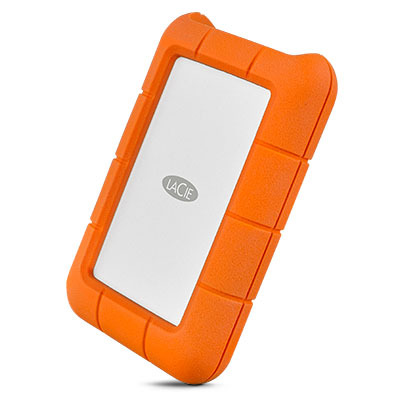 I travel with a LaCie Rugged RAID. 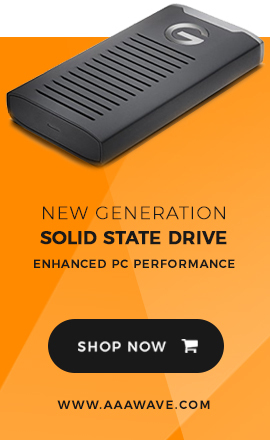 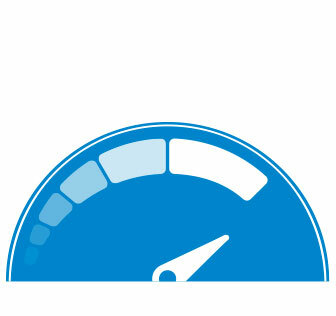 It’s so quick and smooth for what I do"